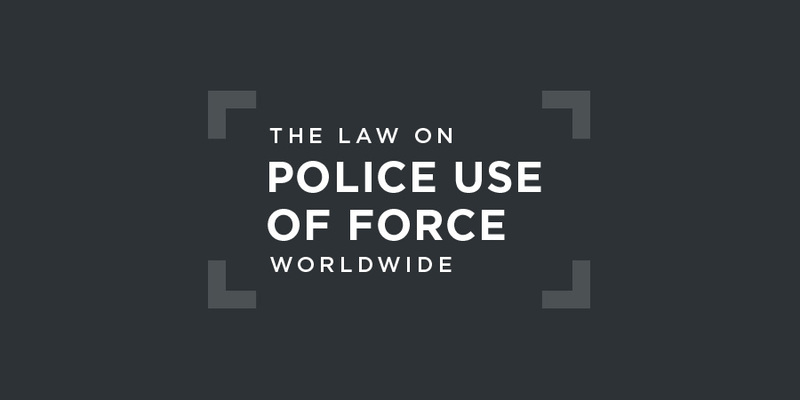 The Cook Islands should adopt legislation governing police use of force in accordance with international law and standards. The right of the individual to life, liberty, and security of the person, and the right not to be deprived thereof except in accordance with law.S. 64(1)(a), 1964 Cook Islands Constitution Act (as amended through 1997). The Constitution does not refer to the Cook Islands Police Service, one of the world's smallest. There is not yet a regional human rights treaty to which Pacific nations can adhere despite discussions going back decades as to the possibility of establishing a regional mechanism.. The actions of the Cook Islands Police Service are regulated by the 2012 Police Act. The Service polices 15 islands spread across two million square kilometres of ocean on a budget of just over $4 million, three quarters of which is spent on salaries. The Ombudsman is authorised by the 2012 Police Act to oversee the Cook Islands Police Service where a complaint is made to the Police Commissioner and it is not investigated or the complainant is not satisfied with the outcome.S. 91, 2012 Police Act.If death or serious injury results, or appears to result, from police action, the Police Commissioner must inform the Ombudsman.S. 92, 2012 Police Act. The Cook Islands has not adhered to the ICCPR or the Convention against Torture. In its Concluding Comments of 2017 on the Cook Islands, the Committee on the Elimination of Discrimination against Women did not address police use of force.